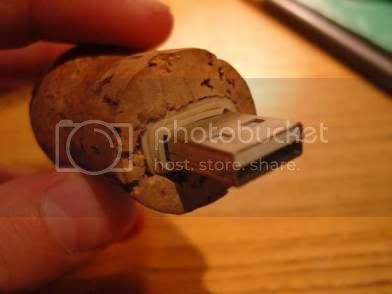 Another way to put your champagne cork to good use: create a USB holder. Re-use two old objects to make a modern chic piece of hardware! 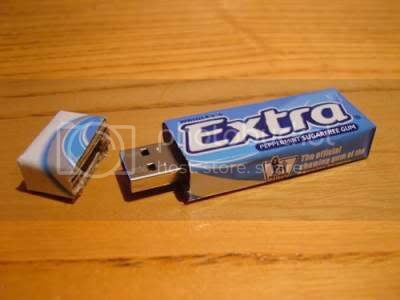 This project was invented due to the need to conceal the USB from your classmates but it actually looks so nice that this can be done just because it looks cool! Besides it only takes 10 minutes to make - so why not try for a change?